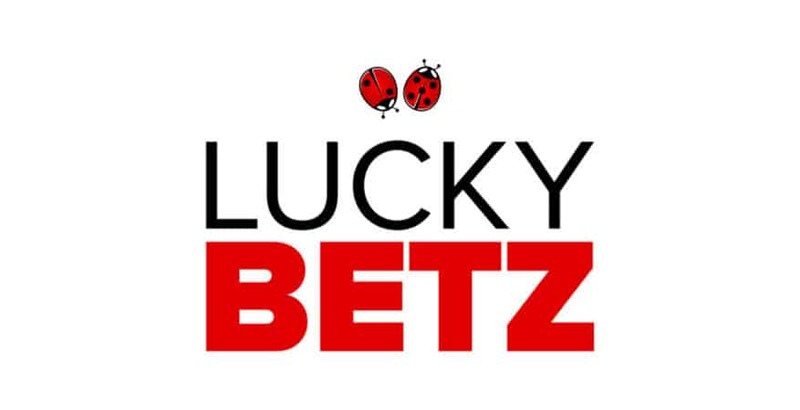 News that LuckyBetz Casino has officially launched for US, Canadian and Australian online casino market has drawn some excitement. LuckyBetz casino offers an entirely new “next generation” gaming experience for online gambling enthusiasts. 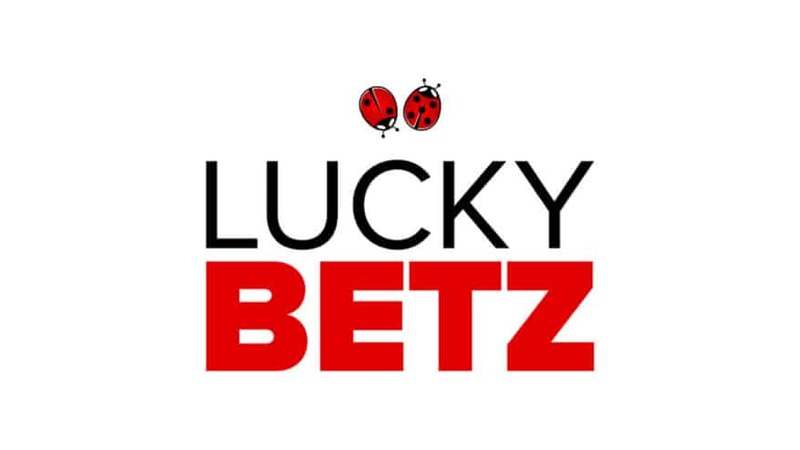 LuckyBetz.com is the first of many Vegas Affiliate Partners casino sites to launch, running on the new Lithium Gaming platform. Unlike previous US friendly online gambling sites, Lithium has taken the European concept of building a platform that integrates multiple casino software providers into one system. This means that gambling sites operating on the Lithium gaming platform can now offer seamless game and bonus integration for multiple game providers. Most US friendly casinos have operated on a single game provider platform which is why LuckyBetz Casino offers more games. Previously, online casinos accepting US, Canadian and Australian players only offered their players casino games from a single provider. 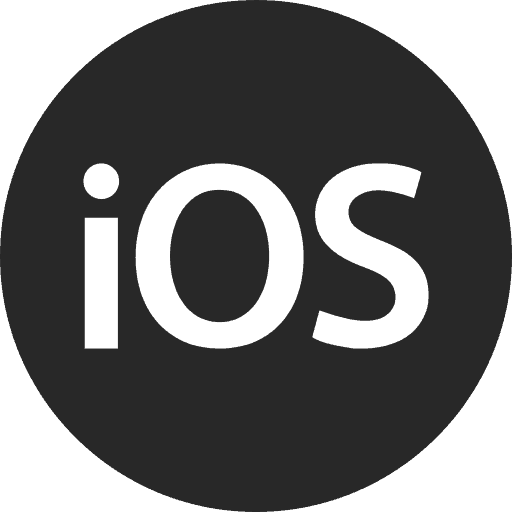 This is primarily due to the fact that integrating multiple softwares is extremely difficult. Lithium Gaming platform has now taken the leap to develop a game platform that integrates online casino software providers into one management system. This means that Lithium operators can now use one system to manage their casino games and bonuses. This cuts down on integration costs for gaming groups that have previously been much too high, and thus most online casinos never took that leap. 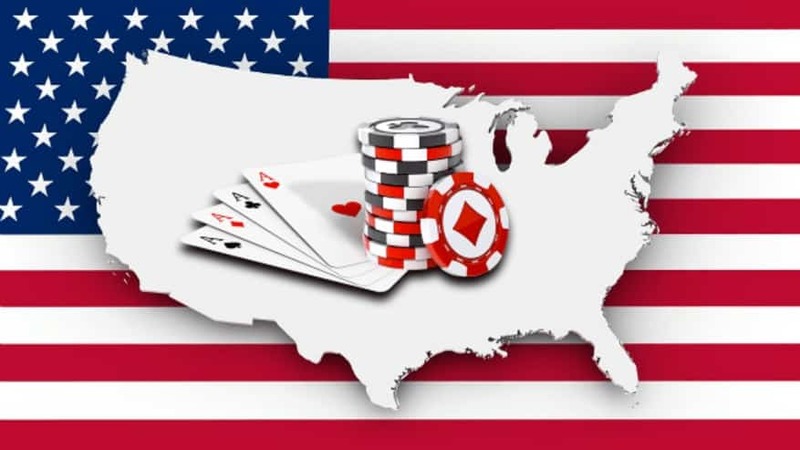 Since most US friendly gambling sites could only operate with one software, the number of casino games offered was limited to that single providers game list. Usually this was about 200-250 games. With the new Lithium platform, LuckyBetz Casino is now able to offer over 485 games (almost double what other casinos offer). Lithium is also rumored to be adding 3 more casino software groups to their platform by the end of March which could bring their platform’s total game count to well over 700 games. What exactly does this mean for LuckyBetz members? Simply said, this means that LuckyBetz Casino and the other Vegas Affiliate Partners casino brands will have more games to choose from, a LOT more games! More casino game variety means more fun for their members. 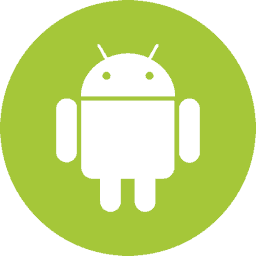 At the moment LuckyBetz players have access to games from Betsoft, Nucleus, Rival, and Supera games. 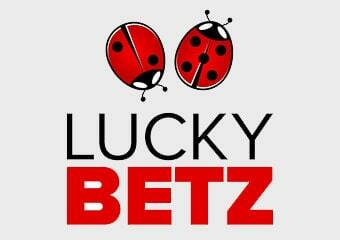 Looking at older US friendly online casinos, LuckyBetz Casino is definitely next generation. The look and feel of the site is something we have not yet seen from US casino sites. First off, the gambling site itself if simple to navigate with a Netflix type of search option. Player can scan through all the casino games and search by category, whether they are looking for online slots, table games, or video poker. The third advancement that players will notice is that there is no longer a download option. All the casino games at LuckyBetz.com are instant play. 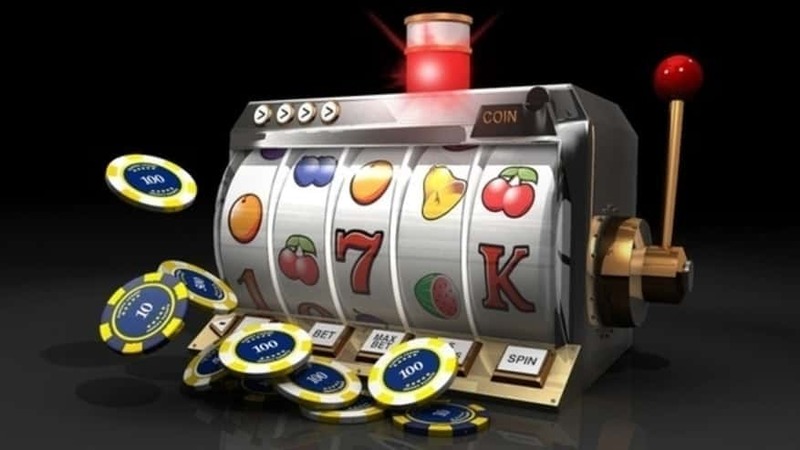 This means players can simply login to there account, click on a slot machine, bet, and spin. Without a doubt, our reviewers love this new gambling site for it’s simplicity, ease of use, and unbeatable game variety. LuckyBetz casino definitely stand out above the crowd and is listed as one of our top online casinos to visit! We look forward to seeing more online casinos launched from the Vegas Affiliate Partners group over the next month. More more info, you can read our LuckyBetz Casino Review.